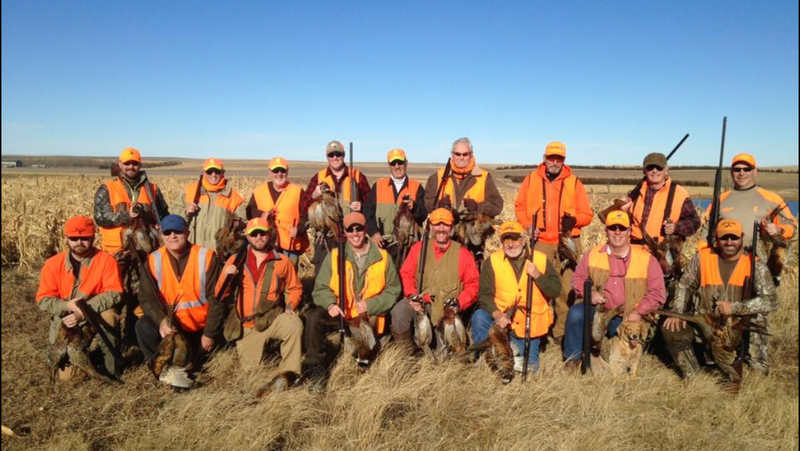 Welcome to Dakota Hot Spots, World Class South Dakota Pheasant Hunting. Dakota Hot Spots, Inc. Lodge and Outfitters located in Lyman County in Central South Dakota offers you one of the most exciting and inclusive hunting experiences in the world. Dakota Hot Spots, Inc. Lodge and Outfitters located in Lyman County in Central South Dakota offers you one of the most exciting and inclusive hunting experiences in the world. 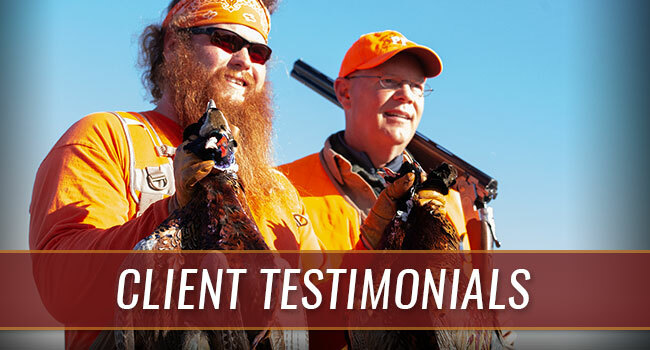 We provide sportsmen with a first-class upland bird hunting experience combined with comfort and hospitality. This has resulted in Dakota Hot Spots being called the hunting "hotspot" of our state. Our reputation is built on great hunts, a great accommodations and lots of great food. Allow us to treat you with an exceptional time. 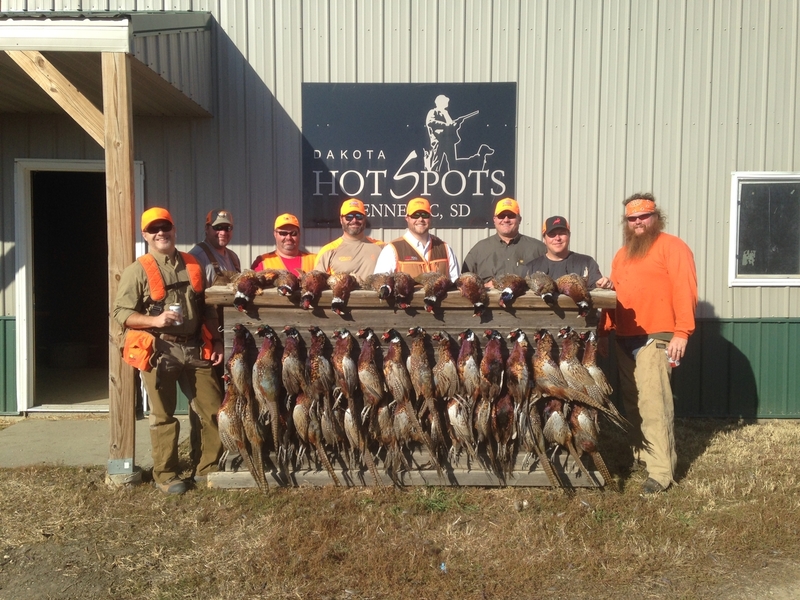 Dakota Hot Spots has over fifty years of combined hunting experience. We are a family business with a farming background. 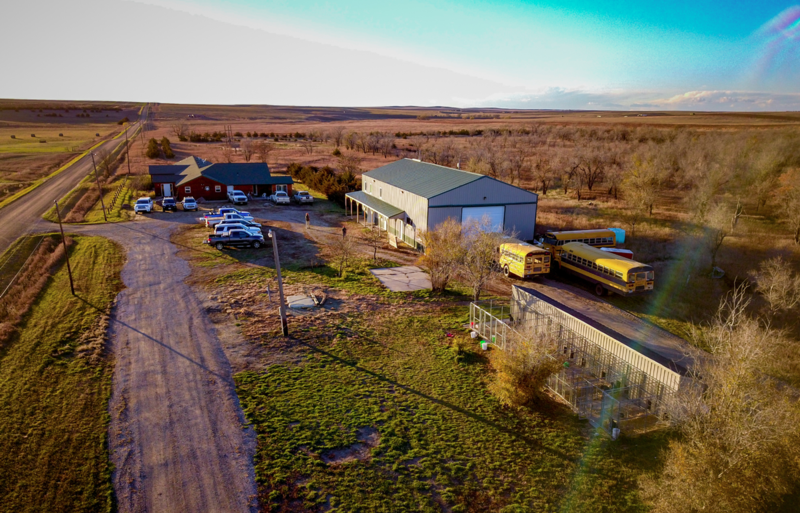 We carefully select and manage our pheasant and upland game birds areas for optimum bird production, with emphasis placed on nesting habitat and food plots. 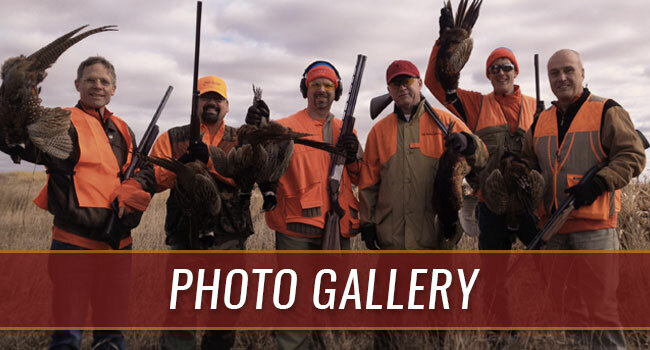 This is the best Pheasant hunting in South Dakota. 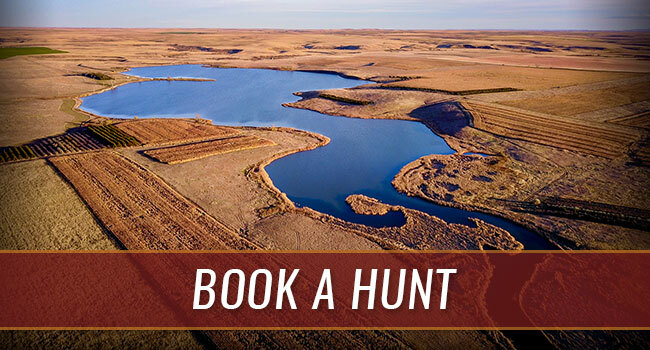 Dakota Hot Spots is located in some of the most premier South Dakota pheasant hunting habitat in the world. Our South Dakota farmland is farmed especially for the birds and bucks of South Dakota. Dakota Hot Spots is a perfect place to bring your business executives, office staff, or corporate associates. Our lodging can accommodate up to 36 people. Comfortable surroundings with great amenities! We also offer a variety of other hunts beyond pheasant and deer including fall goose hunting and predator hunting. Grouse and Prairie Chicken can always be expected as well. Dakota Hot Spots is a perfect place to bring your business executives, office staff, or corporate associates. Talk business while shooting wild ringnecks in the heart of pheasant country. Business trips just don't get any better than this.